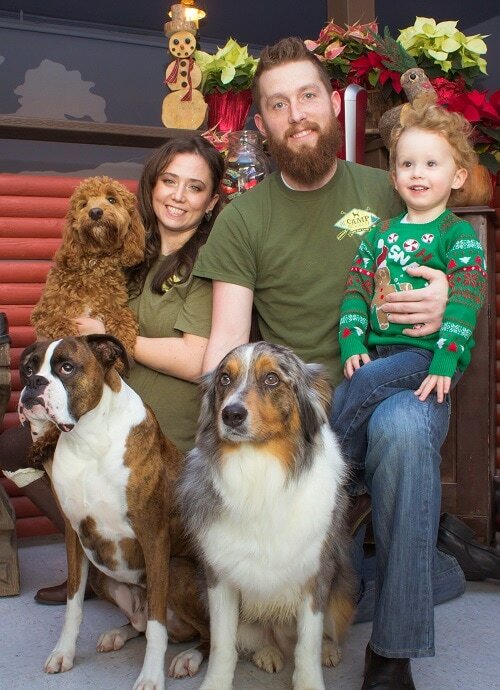 The vision of Camp Crockett was created through meticulous hands-on research and study, knowing that dogs are not pets but family, and wanting to provide a positive experience for your pup while you are away. 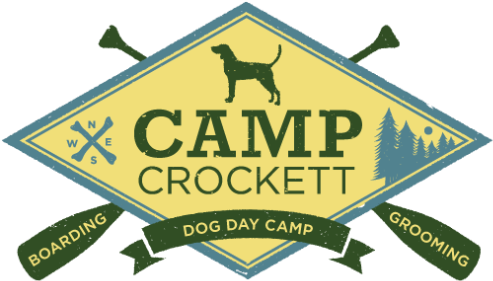 We named our business 'Camp Crockett' after our 3 1/2 year old Blue Tick Coonhound, Crockett. He was full of personality and had long velvety ears that could be tied on top of his head! He lost his battle against Leukemia on May 23, 2016. May his memory forever live on through Camp Crockett! 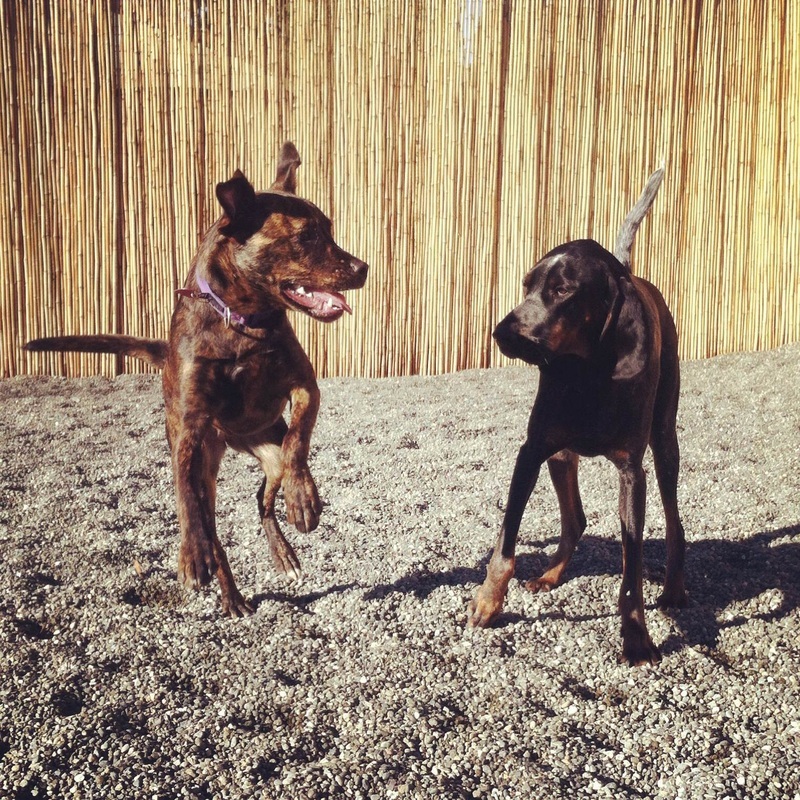 Dogs are our love, our passion, and our lives. I, Vanessa Crevling, (Co-Owner/Manager) grew up in the small town of Pullman, WA. not the avenue I wanted to take. Instead of working on dogs, I wanted to work with dogs. revealed the incredible need for interactive, loving dog care. I found my niche! Care. We are continuing the family tradition by bringing Camp Crockett to West Seattle. Camp Crockett is a dog day camp. their minds have been stimulated. Big and small pups play together and ample amount of toys are provided. Therefore, the need for mental exercise is paramount. pack, ensuring that all minds remain active. experts in becoming pack leader. This allows dogs to relax, knowing we are there to handle any issue that may arise. life for each dog is enriched. The proof is in the "Tail"!